Bekins of South Florida, part of the Bekins network of agents, has been a South Florida presence for over forty years! We are full service movers with over 65,000 square feet of military-qualified storage serving all of South Florida covering Broward, Miami-Dade, and Palm Beach counties. We have moved generations of Florida families, as well as Florida organizations and companies. 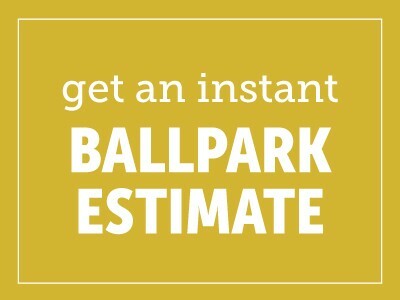 We have been the official movers of both the Florida Marlins and the Miami Dolphins for many years. Bekins of South Florida boasts the quality of its customer service and the trust and reputation it has established over the years. We have consistently maintain an A+ Better Business Bureau rating, were selected as Bekins Van Lines Agent of the year in 2012, and were voted best moving company in South Florida 2012 by the readers of the South Florida Daily Business Review. We also have a dedicated office and industrial division with specialized staff and equipment. We move a wide range of company offices, ranging from hundreds of people to small department or office moves of five people. With a long list of references including Fortune 500 companies, hospitals and health-care facilities, schools, university and educational facilities, law offices, government, military, you know that you can trust us on your next move. 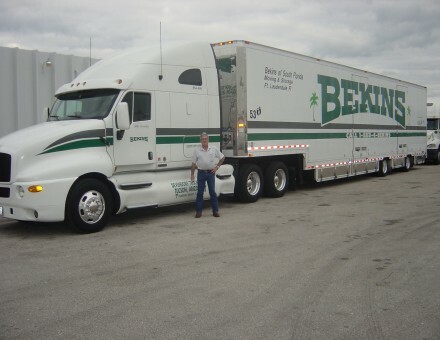 We at Bekins of South Florida look forward to helping you on your move and to adding you to our family of loyal and happy customers, every time you move.